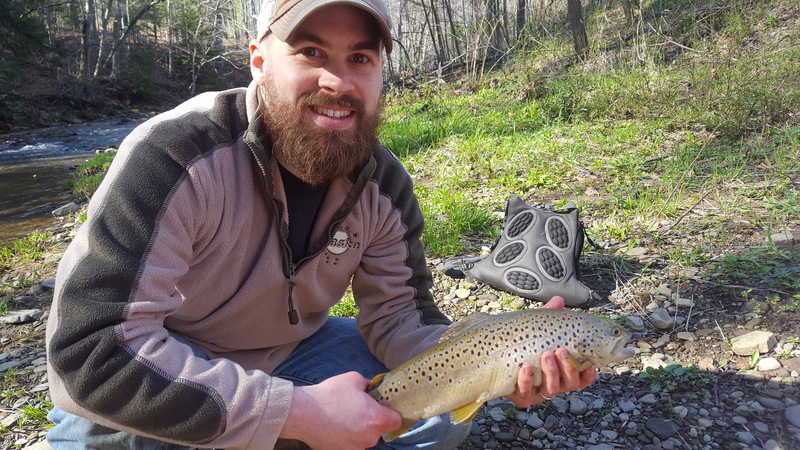 GoWild sat down with Kory, our Managing Editor to talk about the newly formed partnership between GoWild and Harvesting Nature, the great recipes that Harvesting Nature has to offer, and all things hunting and fishing. GoWild is the ultimate app for hunting and fishing. Their mission is to craft and curate a community where outdoorsmen and women can engage, interact and learn. No B.S. No politics. Just good ol’ wholesome conversation about what drives us—hunting, fishing and exploring the wild. They are building a community and platform that’s an integrated part of the hunting and fishing process. GoWild will be an immersive online experience that is completely catered to the outdoorsman’s lifestyle. Every aspect of a hunter’s life—from scouting to shooting, tagging, cleaning to cooking—will have a place with GoWild. They sat down with Kory, our Managing Editor to talk about the newly formed partnership between GoWild and Harvesting Nature, the great recipes that Harvesting Nature has to offer, and all things hunting and fishing. Sign up for the GoWild newsletter to stay in the know.